Choosing the right financial management software for your business is one of the critical business decisions that you will have to make. If you have a good software that is compatible with your financing operations it will be easier for you to manage the company finances. However, if you end up choosing some substandard software with processing and functioning limitations you will face many hurdles in managing your books properly. It is important for your business success that you have the right financial software to take care of important financial tasks such as invoicing and tax preparations. How Does It Handle Day-To-Day? The most crucial and time-consuming part of managing your business is managing the finances of the day-to-day activities. If you are in control of your books you will be able to manage your business, make new investments and grow in your trade. However, if you lack in financial management your business will suffer to the point where it is difficult to figure out the numbers at all. To avoid any financial crisis you need the right software for all the companies financial activities. The software must have the tools and programming to manage all the companies financial activities including invoices, sales, revenue, cost, payroll, and taxes calculation. 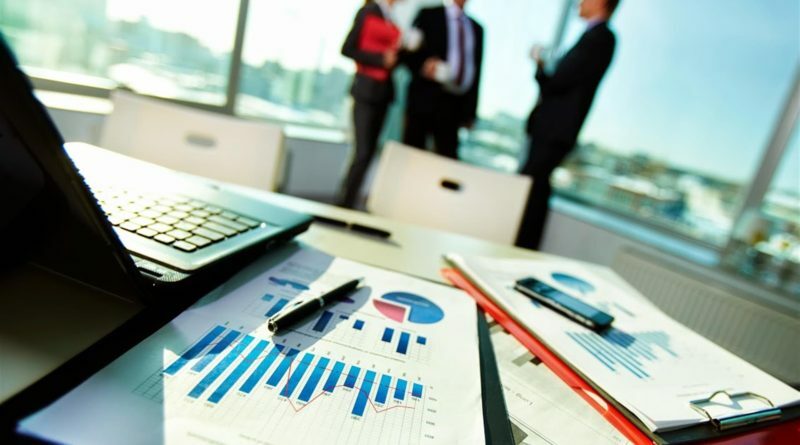 A good financial management package also helps the business in forecasting trends, release new information and enable you to make real-time decisions without wasting time. While you may rely on your human resource for basic accounting, however, the financial software is much faster, cut down on human errors in financial interpretations and keep a tab on all financial details such as half-yearly projection, inventory state, and revenue generation. If you understand that the software is essential for the growth and longevity of your business you will need to invest your time and efforts before you choose a software. Financial analysis is a big part of your business and will help you to make all business decisions and generate revenue for the business. Without access to the numbers, every business decisions become vague. Thankfully if you work smart you will end up with the right financial tools for your business. Look out for some of the top brands offering software for financial management and analysis. When you look at the big names you will come across some of the prominent software in the industry offered by big names such as Microsoft, Intuit, and Sage. You will find robust financial software to help you with keeping track of your income, calculate your expenses, manage your payroll, create and launch invoices, and manage all types of bills all from a single platform. The software is also able to predict the financial for the future as well as the state of the current financial health of the business. If you get licensed software for financial management from a reputed brand you will have your hands on the best financial solutions in the market today. Needless to say, it also favors for you to look out for testimonials on financial software by other industry users to check the performance of the system. The software that gets raving reviews from leading business experts are most likely the top picks for your consideration. There are many online financial services that help a business select the right financial tools. If you are not sure if a particular software is a fit for the line of your business, you can take your request to these financial services that have the resources and expertise to help you select the right software for your business needs. These websites will help you get the right financial software and generally the service fee for this is reasonable. Never jump to any conclusions about this if you are not sure about its functions and its applicability with your daily financial requirements. Hire the services of financial advisers and online consultancy that would make it easier for you to invest in the right tools for your business. Never hesitate to set some budget aside for the right options. Look out for other industries working in your domain and check for the software in their use. Not all companies would be willing to share such details however if you research and reach out to many similar trades you will find some industries who will share the performance and use of their financial software. This gives you a good start when selecting your own financial software.